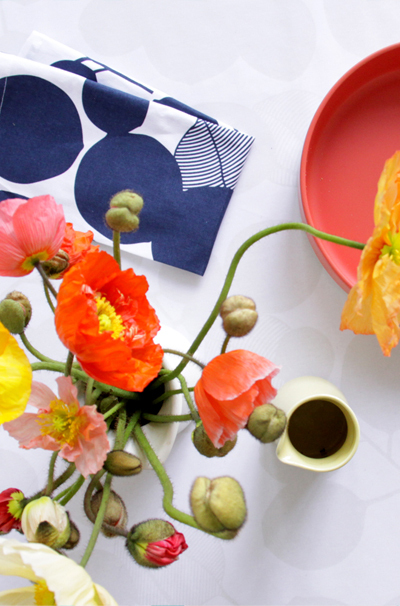 Spring is in the air and we are loving the bright bold colours of all types of beautiful blooms for styling. You can’t go wrong with colour, lots of yummy colours. 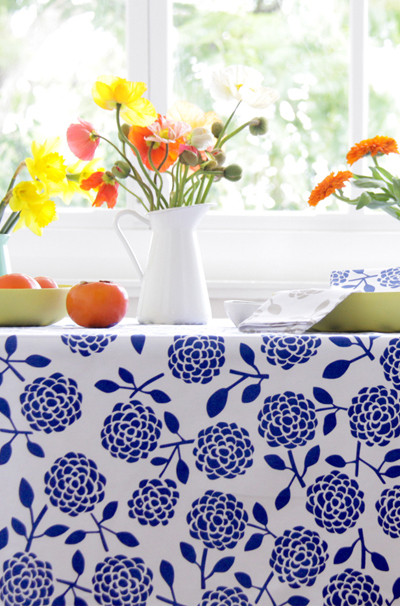 So celebrate and decorate your spring table.